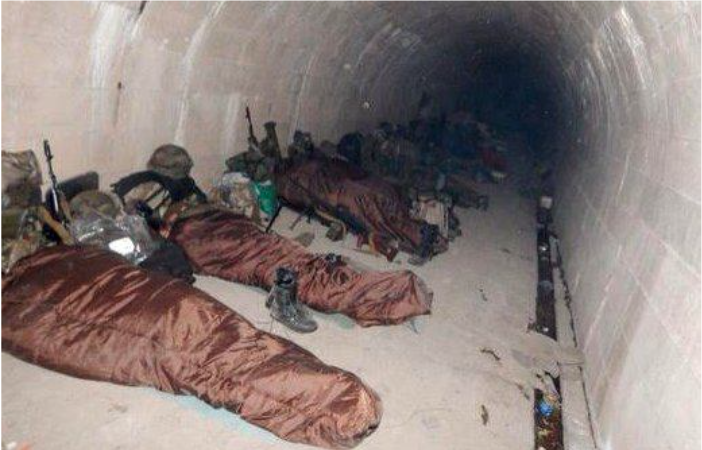 How did our soldiers sleep last night? …And you? Sitting on the couch in front of the TV set? … Dining in a restaurant? … Bon appétit! Just … do not forget: you’re sitting in the warmth simply because at this time they sleep on pallets !!! Soldiers of the Azov regiment. And how did you sleep today? Was the mattress comfortable? 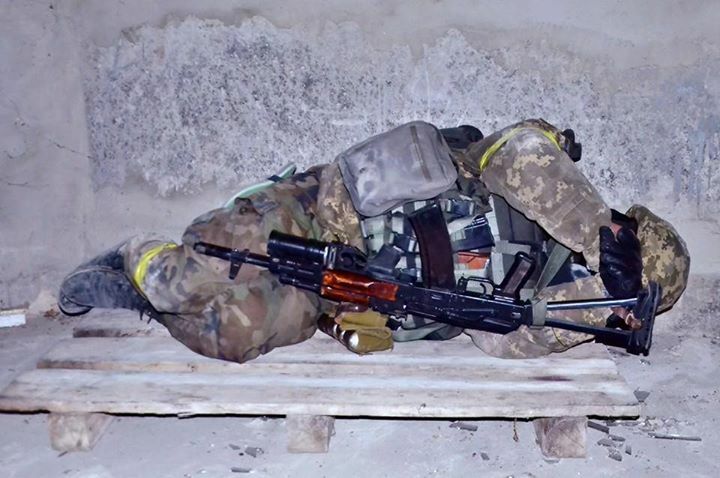 This entry was posted in English, Eyewitness stories, Help for ukrainian army, Pictures, South&Eastern Ukraine, War in Donbas and tagged #RussiaInvadedUkraine, #UkraineUnderAttack, Heroes, soldiers sleeping, Ukraine. Bookmark the permalink.